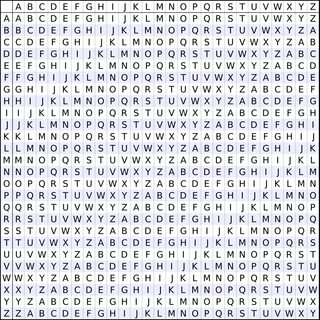 Recently I tried to solve a puzzle on this site, which I was certain used a Vigenere cipher. I'd never heard of it before the puzzle, so I went straight to the Guide, and later to Wikipedia. 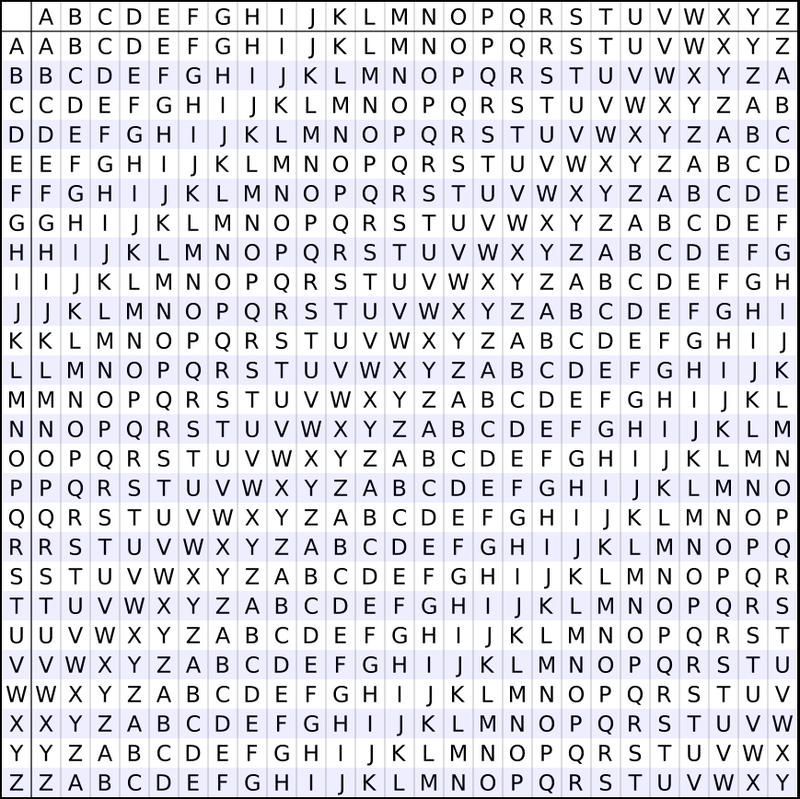 I understand a Vigenere cipher has 3 parts: the plain text, the key and the encrypted text. It is my understanding you would need at least two of these parts; however, the guide seems to suggest you can use the index of coincidence to find the key from the encrypted text, although I may be wrong. Here Wikipedia explains that the key would simply be repeated to make as many characters as the encrypted text / plain text, so it comes out as LEMONLEMONLE. It feels like I tried and double checked everything, including swapping the key + encrypted text (which gives more gibberish) and attempting to start with the plain text and use the key to get the encrypted text (more gibberish), and I'm at a loss. Given the encrypted text and the key, how is it possible to solve the Vigenere cipher? What did I do wrong? Look up the c row until you find C, which is in the s column. The A in the i row is in column t. The N in the c row is in the A column. And so on. This online solver allows you to key your alphabet. In this case, the whole transposed alphabet is given, but often the transposed alphabet is generated with a keyword, where the unique letters of the keyword are used first and the rest is filled up with unused letters, hence the name "keyed".